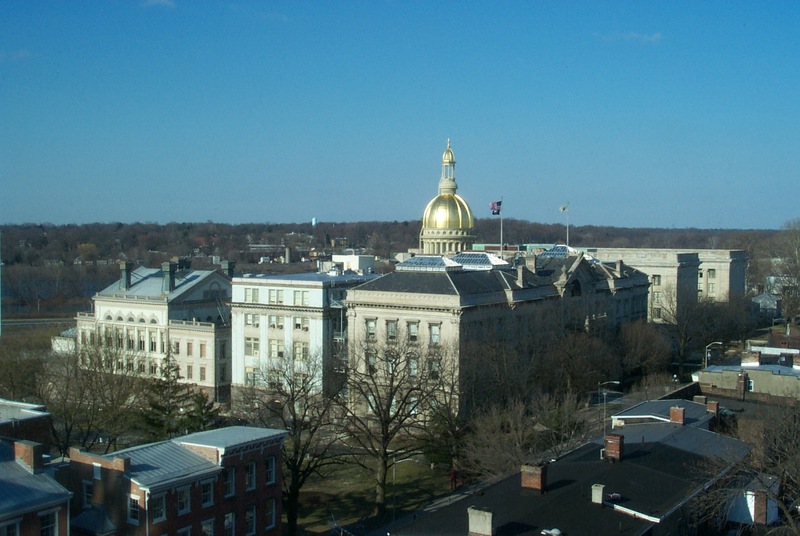 The State House Commission was created in 1953 by the New Jersey Legislature (see P.L.1953, c.85, N.J.S.A. 52:20-1 et seq). The Commission controls the sale and leasing of state owned properties.